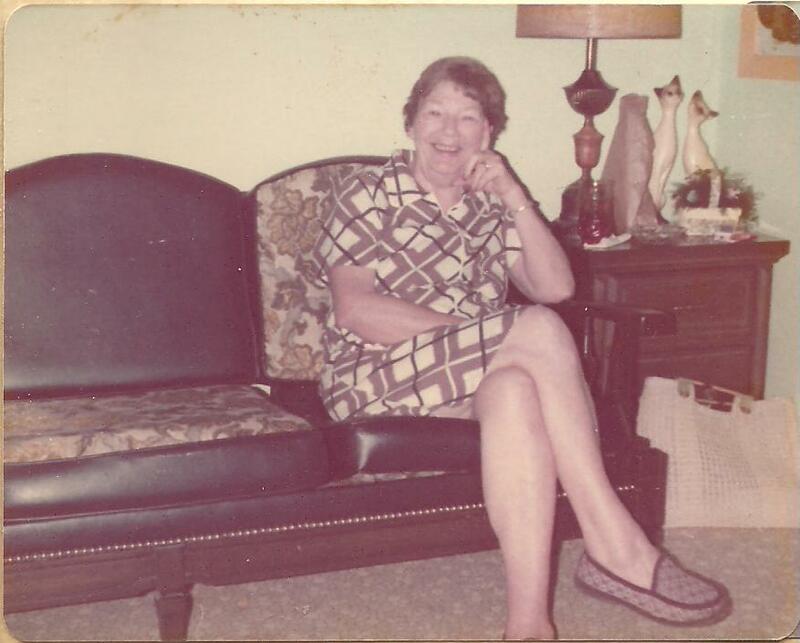 Esther was born on June 16th, 1905 in Sparta, Wi. She died at the age of 70 in 1975. This page is within a frameset. View the entire genealogy report of Esheiman families, or surname index of Esheiman pedigrees or report summary Esheiman heritage from 'Rods Family Tree'.